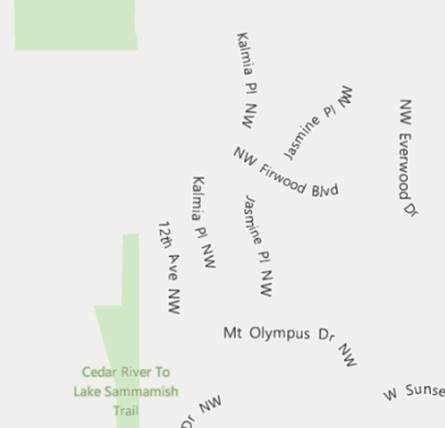 We have compiled three different known issues with workarounds for the Windows 10 Maps App. We love your feedback and upvotes! Start > Offline maps settings > Storage location select system drive from the drop down. While we are working on getting the fix out as soon as possible, the only way to work around this issue is to reset your device. Start > Settings > About > Reset your phone. We apologize for the inconvenience and are working hard to fix the issue. Workaround only works for Desktop devices with NVIDIA processors. 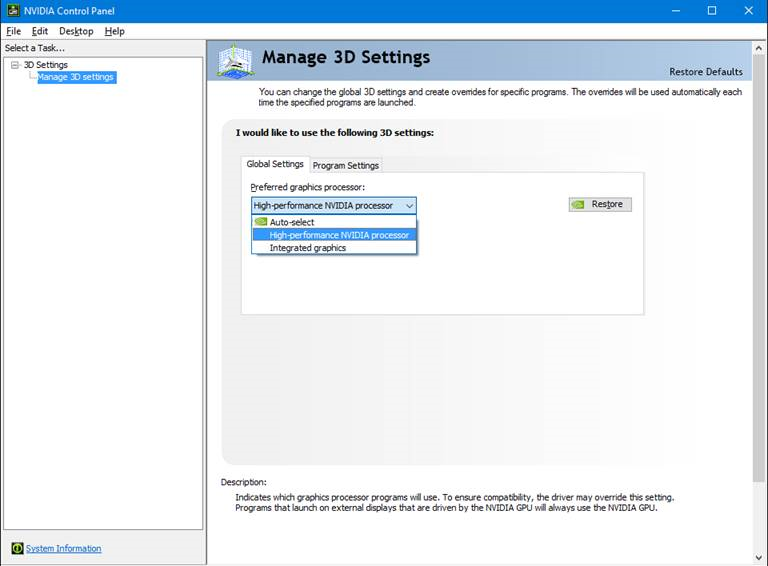 Open NVIDIA Control Panel, select Manage 3D settings. Update the Preferred Graphics Processor to “High-performance NVIDIA processor” (detailed instructions below, if needed). For other devices, unfortunately there is no known workaround. We are working hard to get the fix to your device as soon as possible. This workaround works only for PCs with NVIDIA processors (Start > About your PC > Processor), we are working on a fix for other devices. While we are working on getting a fix out as soon as possible, we want to provide a workaround so you can use the Windows Maps app right away. 2. In Settings, enter “NVIDIA” in the Search box and press Enter. 3. Select NVIDIA Control Panel. 4. Select Manage 3D Settings. 5. Update the Preferred Graphics Processor to “High-performance NVIDIA processor” and then close the NVIDIA Control Panel. 6. Close and re-open the Maps app. 7. 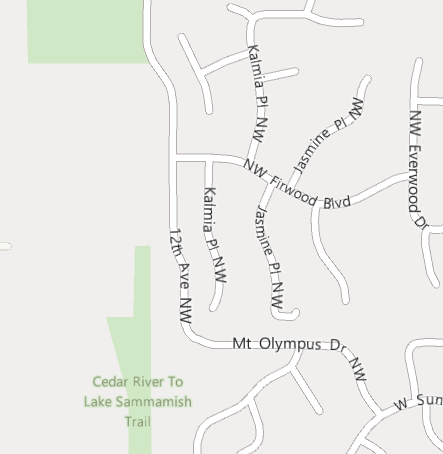 You should now see the expected streets visible in the Maps app. 5. Select the Program Settings tab. 9. Set the preferred graphics processor for this app to High performance NVIDIA Processor. 10. Close and re-open the Maps app. 11. You should now see the expected streets visible in the Maps app.